Discover Fuencaliente de La Palma, Canary Islands..
Fuencaliente de la La Palma is a southern municipality of La Palma, in the Canary Islands. 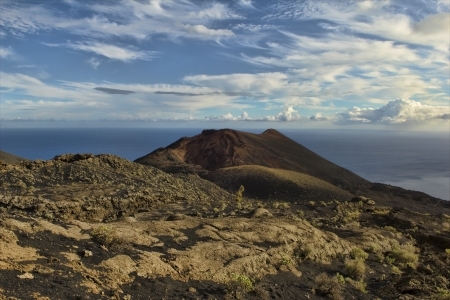 This municipality has registered the biggest amount of volcanic eruptions in La Palma. The most recent were the eruptions from the Teneguia volcano in 1971 and the San Juan in 1949. These eruptions lead to lead to the appearance of numerous volcanic cones that are in perfect conditions even today. he name Fuencaliente de La Palma comes from a thermal warm water fountain. This fountain was buried by the San Antonio Volcano eruption. 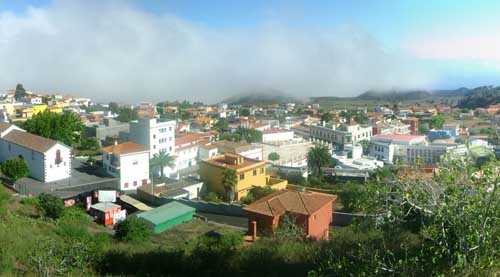 The capital, the most important nuclei in this municipality is Los Canarios. Fuencaliente de La Palma is visited by thousands of tourists every year as it has a singular surface product of all these eruptions. It’s considered one of the most picturesque sites on this island. On the West region of this municipality you’ll find several beaches and coves, with a quiet, idyllic sea for your relaxed baths. A good time to visit this municipality is during the month of August as it is during this month that some of the most important municipality festivities are held: the La Virgen de Pino Festivity, during the second sunday of August, the Vendimia Festivity on the last week of August. Regarding its historic-artistic heritage we should highlight the San Antonio Abad Church (1574). 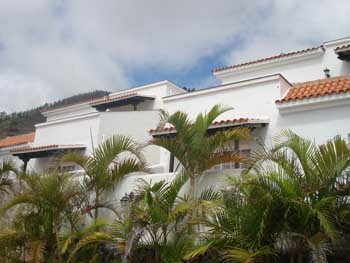 Other must-see sites on this municipality is the San Antonio Volcano Visitor’s Centre, the La Palma Marine Reserve Visitors' Centre, the Salinas de Fuencaliente Saltworks, the El Faro de Fuencaliente Beach, the Nueva Beach and the La Zamora Beach. 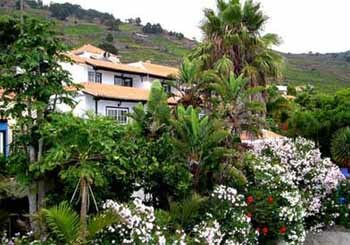 If you’ve decided to visit this municipality, you might be interested in finding special hotel offers in Fuencaliente, La Palma.